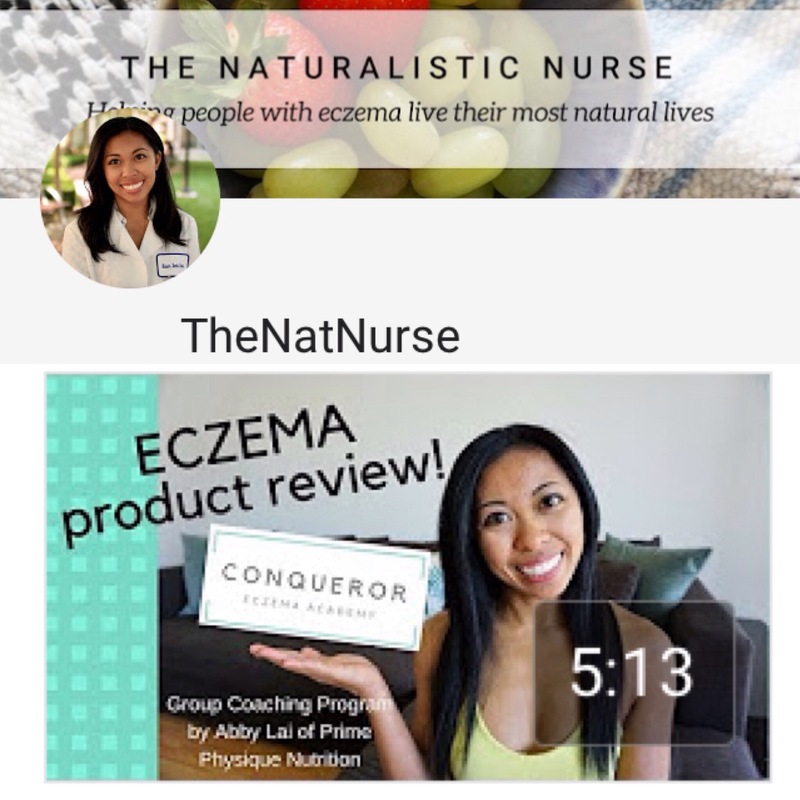 Check out this awesome review that Cassie AKA The Naturalistic Nurse left for the Conqueror Eczema Academy! It has been great getting to know her and help her along in her healing journey. She has learned so much and has been a great source of encouragement for the other members in the coaching sessions. I love how determined and proactive she has been at healing her eczema and when you check out her BLOG you will get a chance to see her document her journey. You can check out her video review below and if you’d like to see more reviews from our other participants check it out HERE! If you’d like to be apart of the wonderful community of eczema warriors and join the Conqueror Eczema Academy, click HERE. Abby and I will be holding our next session will start on the 31st of August!